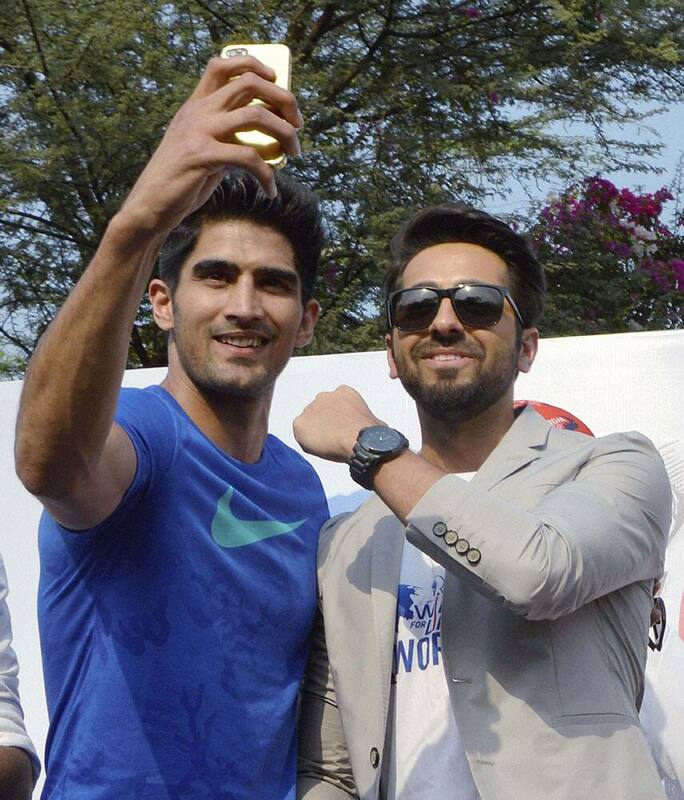 Bollywood actor Ayushman Khurana and boxer Vijender Singh pose during Wings for life world run in Gurgaon. 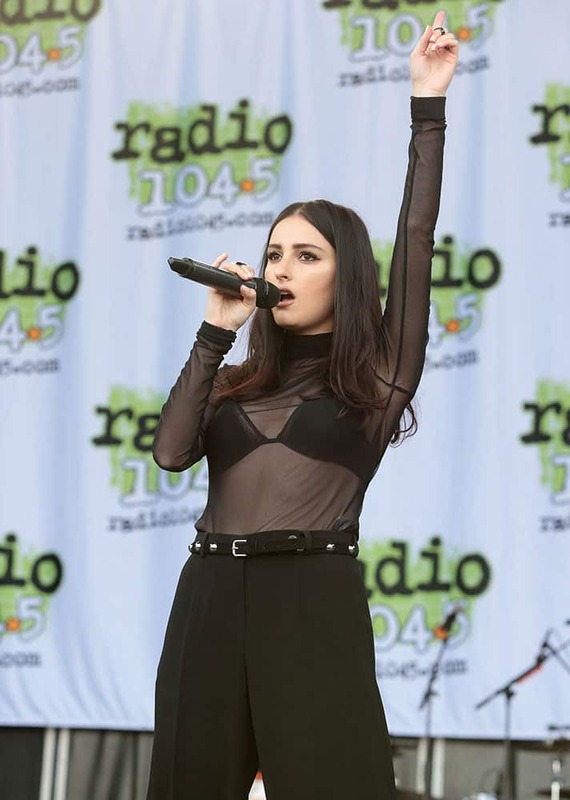 Singer-songwriter Banks performs in concert during the Radio 104.5 Summer Block Party at Festival Pier, in Philadelphia. 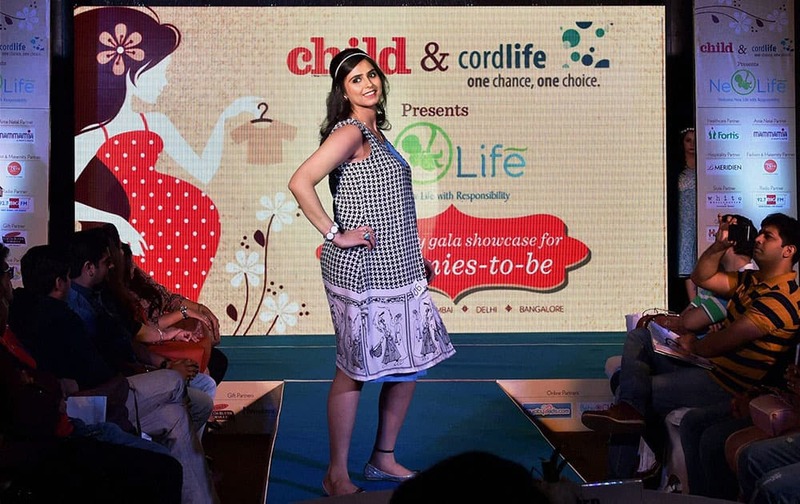 A pregnant mother walks the ramp during an event that celebrates motherhood, in New Delhi. 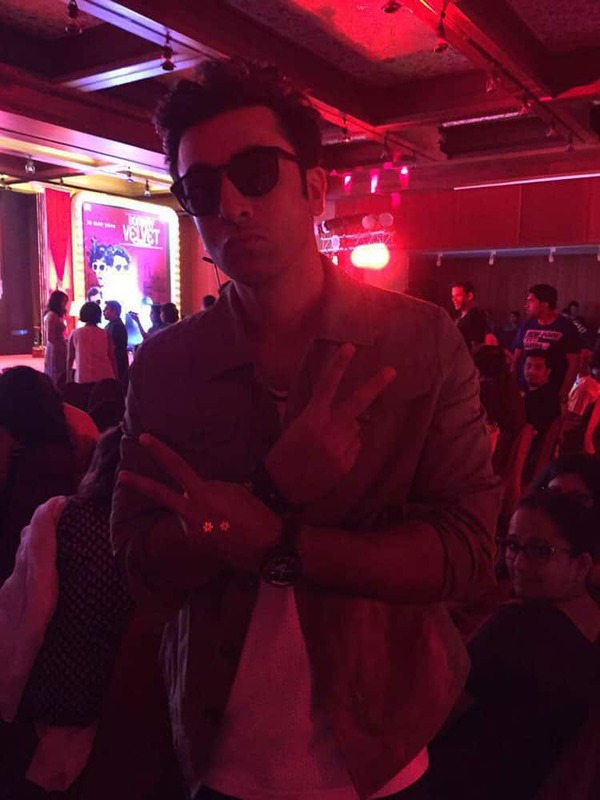 KINGS XI PUNJAB CO-OWNER PREITY ZINTA DURING IPL MATCH BETWEEN THE KINGS XI PUNJAB AND THE MUMBAI INDIANS IN MOHALI.